Video game live streaming has become an immensely popular form of entertainment over the past few years. The world of competitive video gaming has also been growing exponentially. A new brand of celebrity has been born from this, one that rarely has to leave their apartment to gain their international fame. Basically, what these celebrity gamers do is play their video game, allow anyone to tune in and watch their screen while also streaming a camera focused on them. This allows the watchers to not only see what’s going on in the game, but also what is going on in the gamer’s home. This has prompted a renewal of an old prank, calling in fake crimes. What the pranksters will do is get the gamer’s street address by tricking the gamer’s Internet provider into revealing the information. After they have the address, they call the local police and report heinous crimes like a murder, hostage situation or bomb threat. The police respond to these potentially dangerous reports by sending in a SWAT team to clear the home. 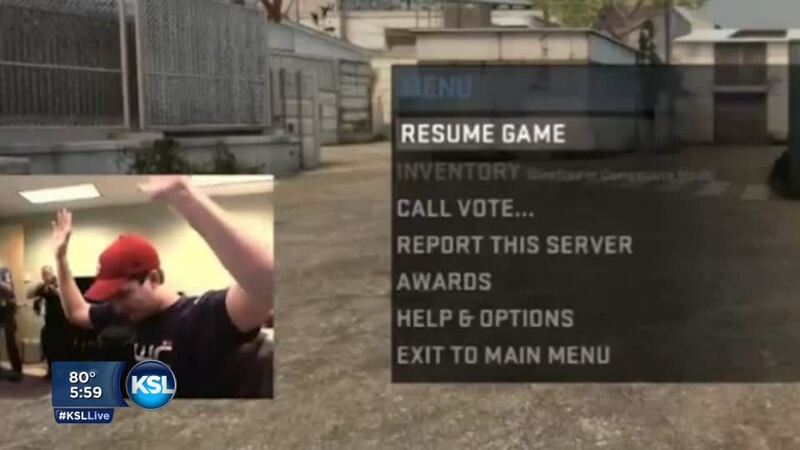 Once on scene, the SWAT team will burst into the home and take down the unsuspecting gamer all within view of his streaming camera and the mastermind prankster. Calling in fake bomb threats or other crimes is not a new phenomena, however, as noted in a recent NY Times (http://www.nytimes.com/2015/03/21/technology/online-swatting-becomes-a-hazard-for-popular-video-gamers-and-police-responders.html?ref=technology&_r=0) article on the topic, it is now harder than ever to track the culprit. The SWATTER will use services like Skype to mask their identity making is very hard for law enforcement to find the actual source of the call. One individual, a 19-year-old man from Las Vegas, was recently tracked down for reporting a false murder and is now facing up to five years in prison. Some gamers interviewed in preparation of the article admitted to being SWATTED up to six times. This new type of prank for entertainment presents an extremely dangerous situation not only for the gamers but also for the police. When the police forcibly enter into a home like this, the situation is very tense and the slightest wrong movement by an unsuspecting occupant could be fatal. On the opposite side, officers who are constantly being called to these fake reports could begin executing these raids with a lesser expectation of danger. Even if neither of these happens, this trend causes an enormous amount of resources to be wasted and pulls the police away from more serious matters. This trend will likely continue until the perpetrators of these false reports are easier to trace and with these gamers having a global audience, that day is not likely near. Christopher Mills is a staff member of the Journal of High Technology Law and a 3L at Suffolk University Law School.